I have decided to change my monthly favourites as I have always found it restricting, I found I could only mention products, movies and books but not experiences. I feel that with a new name I may feel less restricted. 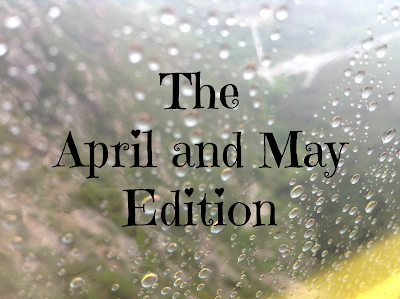 So here's what I have been loved get in April and May! My Mam and Dad got this for me for my birthday as I had been thinking about getting it for a while as it is two of my favourite things combined, chocolate and makeup. This has been my go to palette for the past few weeks, I haven't done much experimenting with it yet as I am trying out the Glamour Guide come with the palette. After 7 or so hours of wear they start to fade a little and crease but on my eyelids that's good as some eye shadows crease within an hour of application! I love this palette, the packaging is cute and adorable and the eye shadows are gorgeous. I wanted to see Ant Man in cinema but I didn't for some reason or another and when I saw that it was on DVD, I decided to get it. I can't really compare it to Deadpool as that movie is in a league of its own. I love Marvel movies and I have since I saw The Avengers in 2012. I liked Ant Man as it wasn't the typical superhero who had something implanted in him to stay alive or gets bitten by a bug that gives him powers. Scott Lang, who is Ant Man, stole the shrink suit from Hank Pym and Hank finds out and gets Scott to save the world, that part sounds like a typical superhero movie. I am looking forward to seeing the sequel when that comes out. I was recommended this by one of my close friends and I see why she raved about it so much. It helps to reduce the appearance of imperfections and unclogs sebum blocked pores. I find this an amazing spot killer, it shrinks them overnight and the best part is that it can be used day and night while my other favourite spot treatment Lush's Grease Lightning can only be used at night as it goes flaky when the product dries out. I have first heard of this movie when I was watching on of Jane from Queen of Quirk's YouTube videos, I thought it was from one of her recent videos but it is nearly a year old, oops! 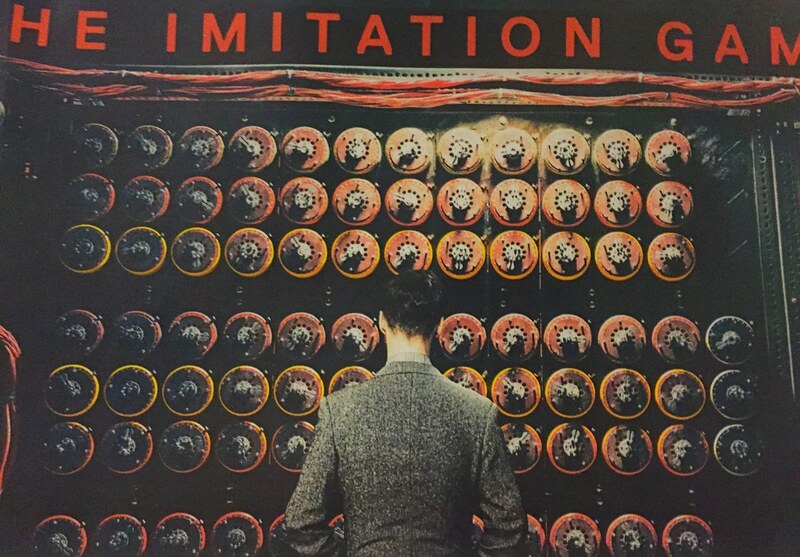 The Imitation Game is based on a true story about Alan Turing, who is played by Benedict Cumberbatch, who worked with for the British government to decrypt German intelligence codes. He created a machine that he called Christopher, after a childhood friend who had passed away, and the movie is about how he creates and continues to improve this machine up until his death. Since it is based on a real story it isn't on happy, happy but I enjoyed the realness of it all. 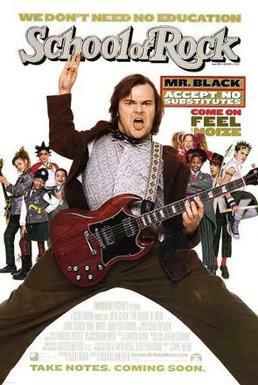 On my last day of school I got to watch some of School of Rock, it brought back such great memories. I used to love this movie and thankfully I didn't over watch it. I can't believe it came out 13 years ago! If you haven't seen it before, firstly go watch it, it is about a guy called Dewey Finn (played by the awesome Jack Black) who takes a job as a substitute teacher in a strict private school which he has no training for what so ever. He creates a rock band out of the 4th grade class he was teaching and enters Battle of the Bands. There is a lot more to it and I love it as it is a comedy or pure nonsense like did the principle not realise at any point that Dewey was unfit for teaching or questioned where he went to College? I love this movie and I should really watch the whole thing. I got this for the plane journey to Barcelona and it was a very interesting book. The book is about Violet Markey, who is still trying to get over the death of her sister, and Theodore Finch who just wants to die. They meet at the clock tower of their school as they both were going to jump off the ledge to end their life, Violet walked in on Theodore and it was staged as if Violet was trying to save Theodore but it was actually the other way around. Like a lot of YA novels, they get really close. I really enjoyed this book but I don't know how I feel that it is being turned into a movie. I bought this in the Duty Free in Barcelona and I am really sad that I finished it the other day as I don't know where I can get it. It was the yummiest Milka bar ever as it had Oreo in it and it has plenty of the cream. I wish I bought another one but maybe I might find it when I'm in London next month. My favourite experiences were going to Barcelona and the play The Wedding, that I did, I know I have talked about both of these many times. I have posts about both of them already HERE, HERE and HERE. 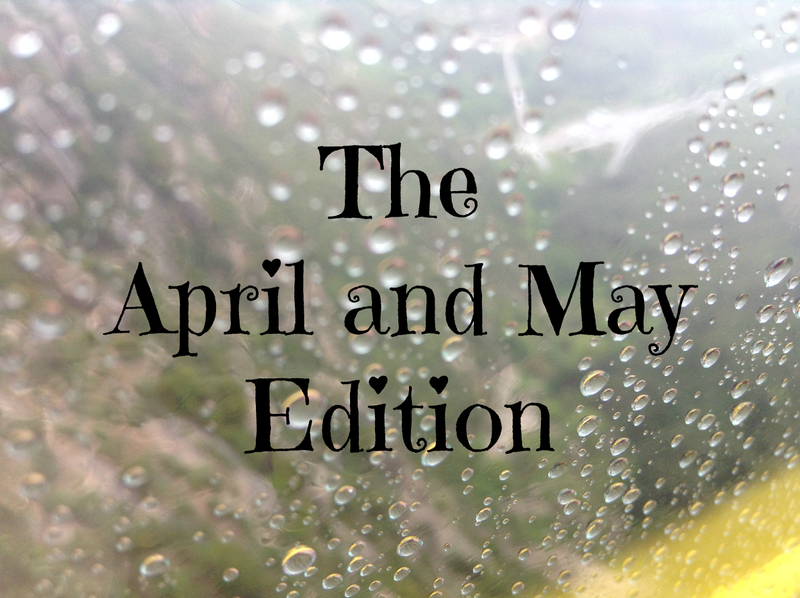 What are your April and May Favourites? Thank you so much for commenting Leigh! !